The Dawn blooms with the rise of the sun. She spreads with joy as a new morning blooms. She looks forward to giving joy as she stands proudly. She spreads open to allow the softness of the morning to soak in her. This is image 38/52 week challenge. 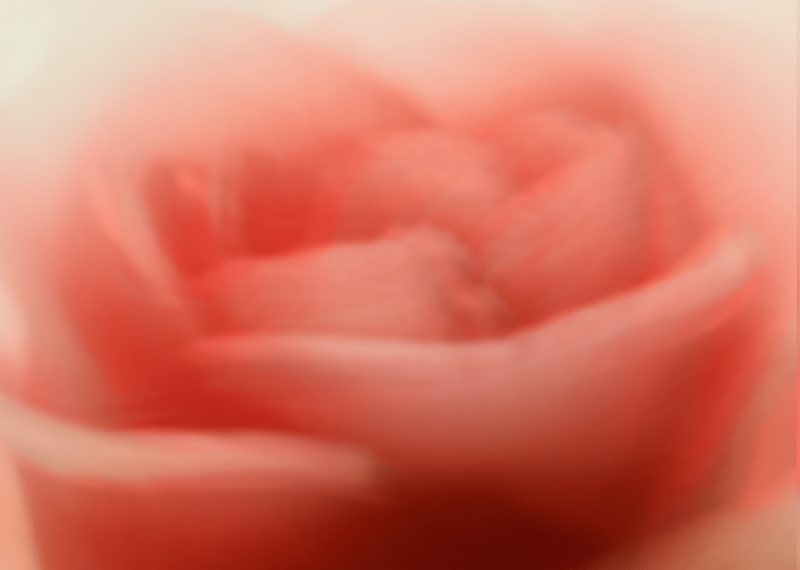 This entry was posted in 52 week challenge, art, blur, flowers, image, lens painting, photo journal, Uncategorized and tagged 52 week challenge, art, bloom, digital painting, image, lens painting, photography, week 38. Bookmark the permalink. Wow! I was just looking at this same post. Awesome. Thank you, Tammy!